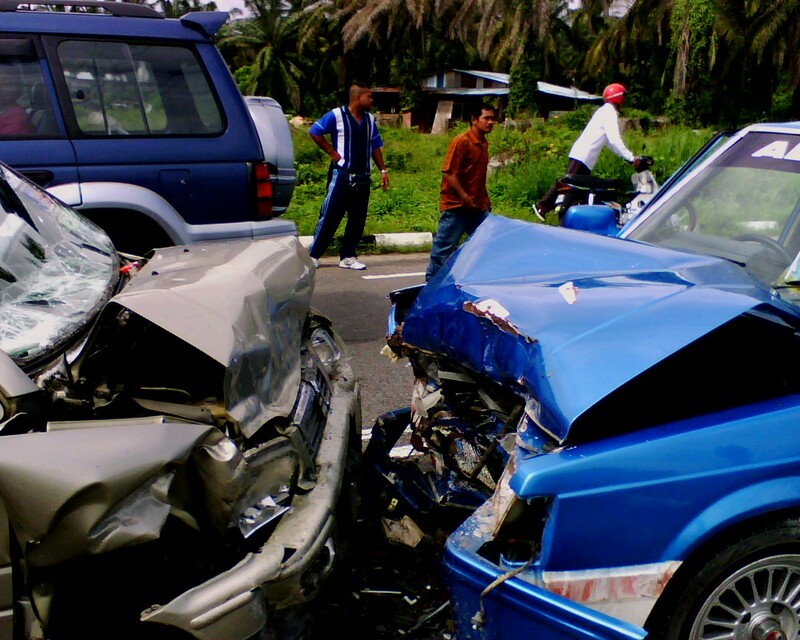 There are times after an auto accident where the claims process is fair and fast with no need to take further action. Then there are other times when the claims process will need to become a legal process, in which case you need an experienced attorney to work on your behalf. How do you know which scenario you’re in and whether or not you need to hire a lawyer? No two situations are alike but if you are dealing with any of the following scenarios it may be time to make that “one call” routinely mentioned in daytime lawyer commercials. Just know that the process will take much longer than one call. Often these cases can take as long as a couple years to resolve depending on the extent of the injuries. When Do You Need to Hire an Attorney? ●The other driver responsible was not insured or underinsured. A lot of drivers carry state minimum liability which even in a semi-serious injury case or one that involves multiple claimants is exhausted quickly. This leaves you personally on the hook for rising medical bills. However, if you can prove the other driver was negligent, you may be able to recoup those losses in court. ●If your injuries were serious that may have a long term negative impact you will want to consider hiring an attorney. In these instances, very few drivers carry enough liability to make the injured party whole and a lawsuit is likely. ●If there is a dispute about who is at fault any chance at recovering losses is difficult. You will want an experienced personal injury lawyer on your side as this scenario almost always lands in court. ●If you are feeling pressured into settling with the claims adjuster’s offer. Legal costs are high for both sides when a lawsuit isn’t settled. You may not want to go to court and instead choose a fast settlement. When you do, fast settlement and fair settlement are usually not synonymous. There is a lot of insurance jargon that can be confusing. You may not have any idea of what any long term injuries will cost but rest assured the insurance company does. When Can You Handle the Process without an Attorney? ●An accident that doesn’t result in an injury usually doesn’t require a lawyer. If you’re just talking about damage to or the total loss of your car, there are references available to give you a fair market value of the car or body shops to assess the damage. There are instances however, where an attorney is still recommended. ●If you’re sure your injuries are minor and will not have any long term repercussions there are resources available on how to handle a small claim with the other party’s insurance company. Not everybody’s definition of what a constitutes a minor injury is the same. Generally if you fully recover from the injury within a few days and the damages are under $1,000 you should be able to negotiate with the insurance company and receive a fair settlement. They will want the problem to go away and you can receive quick relief from the money you’ve spent out of pocket. If the damages are more severe or costly you will do well to at least consult with an experienced attorney to see if you have a case. Usually this consultation is free and most injury attorneys work on a contingency fee. This means they are only paid if you collect. While this fee can generally range from 30 to 40% of the settlement, people who hire an attorney on average tend to receive 3.5 times more in that settlement than if those who didn’t hire representation. When the damages and bills mount the insurance company will undoubtedly have their legal team working tirelessly to minimize the claim. In this instance, it would be wise to have someone working for you with the knowledge and experience to fight back.